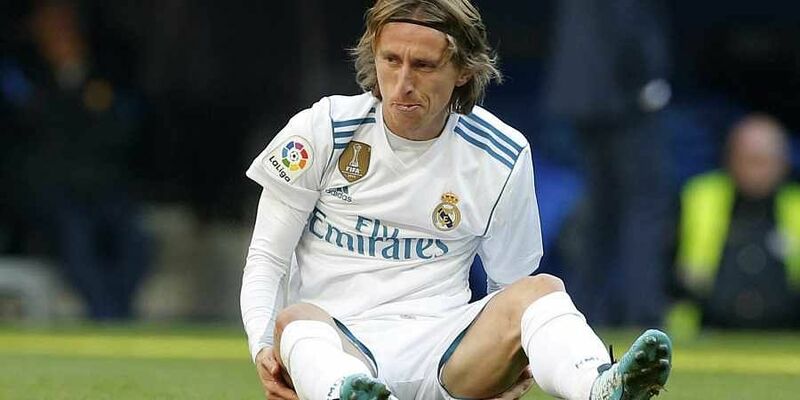 ZAGREB: A Zagreb court has rejected charges that Croatia captain and Real Madrid star Luka Modric gave false testimony in a corruption trial, a Croatian newspaper reported. The report on Tuesday could not be immediately confirmed with the court. Liverpool defender Dejan Lovren, who also testified at the Mamic trial about his 2010 transfer from Dinamo to French side Lyon, also faces perjury charges.